To run a simple PHP file, we need to set up a server because of PHP is a backend language. It also needs to set up a database/FTP clients if its a PHP project. Running a PHP file/application on the Windows operating system is much simpler using XAMPP. It contains an apache server, Mysql database, FTP, etc. Here we are going to discuss the steps of installation of XAMPP on Windows 10 and running a simple PHP file using it. Before starting the installation of packages, it’s better to update and upgrade the packages we have on our system. apt-get upgrade actually installs newer versions of the packages you have. After updating the lists, the package manager knows about available updates for the software you have installed. A PHP file requires a web server to run. The commonly used web servers today are, Apache2 and NGINX. In this guide, we are using Apache2. It can be installed with the below command. 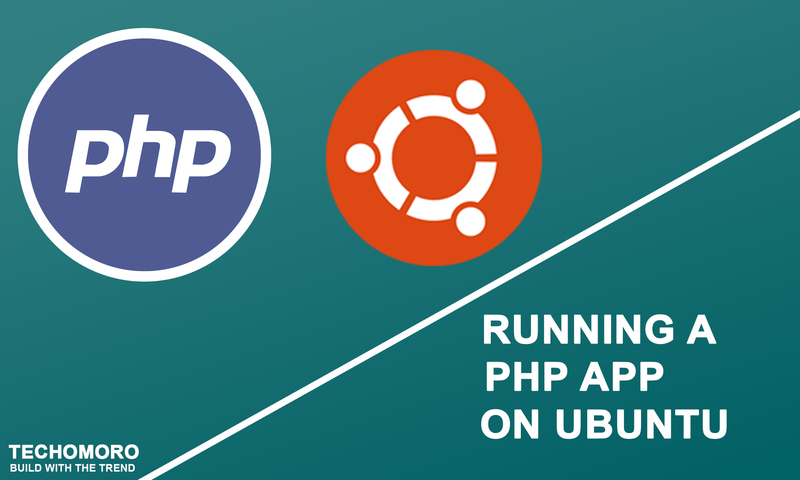 PHP on Ubuntu can be installed using the below command. When prompted, answer the questions using the guide below. Note: Change the username and password as we need in the below commands. phpMyAdmin is a free software tool written in PHP, intended to handle the administration of MySql over the Web. It can be installed using the command below. We can access the phpmyadmin panel using the link below. Note: if it is giving an error that “The requested URL /phpmyadmin was not found on this server”, follow the steps below. Open apache2.conf file using nano editor. 2. Paste the following line to the end of the file. This is an optional step and only need if our PHP project needs a database. Creating a MySQL database can be easily done using phpMyAdmin. Now Enter username and password(As you gave in step 4). 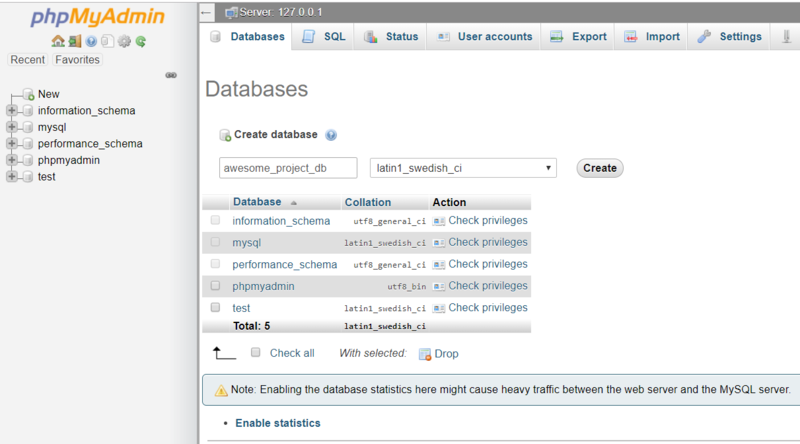 It also needs to configure the database details in our PHP project. var/www/html is the directory that the Apache web server looks for files to serve on our domain by default. This location can be changed later to whatever value we want. But now, we have to paste/clone our PHP file or project to this directory. As a default, this directory location can be seen in the location shown below. Now its time to run our PHP file. https://localhost direct to our apache2 home page. http://localhost/MyApp.php runs the MyApp.php file inside /var/www/html directory. Note: As an example, I have chosen MyApp.php as a sample PHP file and MyPHPProject as a sample PHP project directory. If it’s a PHP project inside a directory, change the URL path. If our PHP project contains an index.php file in its root, It does not need to enter the file name. The below URL runs our PHP project.